Teck Resources Limited ("Teck", TCK.A and TCK.B, NYSE: TCK) announced today that it has reached agreement with Westshore Terminals Limited Partnership ("Westshore") on terms for the shipment of steelmaking coal from Teck's mines in British Columbia and Alberta for a four year term from April 1, 2012 to March 31, 2016. 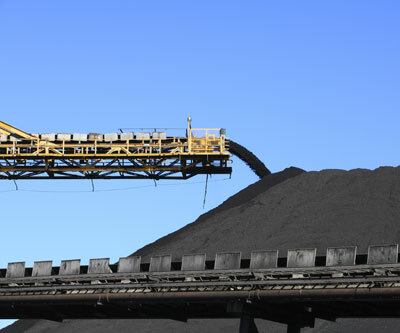 The new agreement envisions Teck shipping 16 million tonnes of coal in the initial contract year, and larger amounts in subsequent years when Teck's production is scheduled to increase, all at fixed rates through Westshore. The commercial terms of the contract are confidential. The existing contract that covers coal from the Elkview, Line Creek and Cardinal River mines expire on March 31, 2012 and the contract that covers coal from the Fording River, Greenhills and Coal Mountain mines expires on February 29, 2012.